Uninsured and Underinsured Motorist Insurance Coverage in California is a complex area of the law and you have to tread very carefully with these policies after a Car Accident. There is the common misconception that people believe they are just out of luck when they are involved in an accident with an uninsured or underinsure motorist. Our offices have years of experience working with people who are victims of uninsured motorists and we can help and inform you on how to use your own insurance policy to cover these types of cases. People do not realize that everyone who purchases auto insurance in the State of California must be offered uninsured motorist coverage. Your insurance policy more than likely covers accidents involving uninsured or underinsured drivers. Uninsured Motorist coverage insures yourself and the passengers in your vehicle who have received physical damages due to an accident. This also means that if another driver is using your vehicle with your consent, they are also cover by the uninsured motorist coverage. There are many similarities between an underinsured motorist coverage and uninsured motorist coverage. These types of insurance pay the difference between the other driver’s insurance limits and the total amount for you injuries. For example, if the other driver only had the minimum insurance coverage, which is $15,000, and your medical bills are $30,000, your underinsured motorist coverage will pay the remaining $15,000. Both Uninsured motorist coverage and Underinsure Motorist Coverage are usually sold together. Many people have difficulty with insurance policies whether it be reading or trying to understand them. 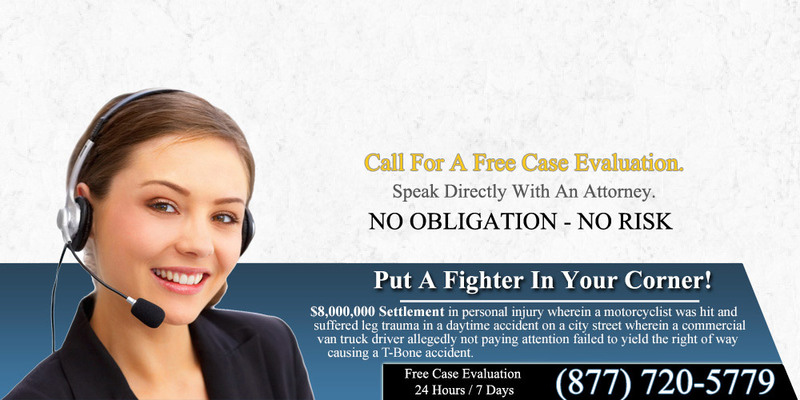 Our attorneys will even take the time to translate into your policy into more clearly in English or Spanish. We will help explain to you what is and is not covered by your policy. 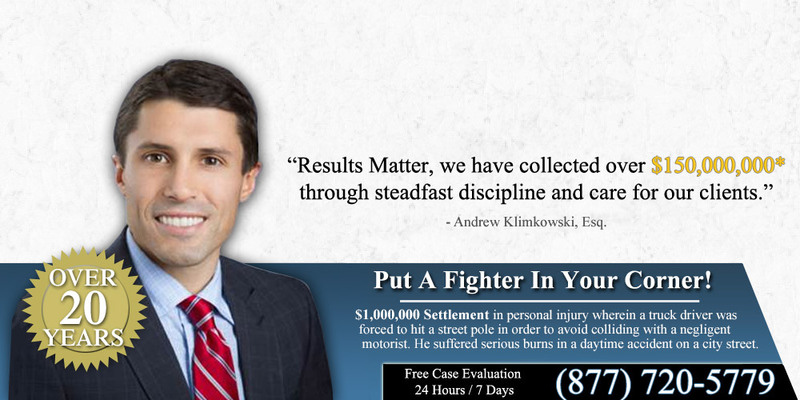 Our law offices will make sure you are given every dime you deserve. As mentioned before, these types of accidents can be very confusing, especially when you do not know what you deserve. 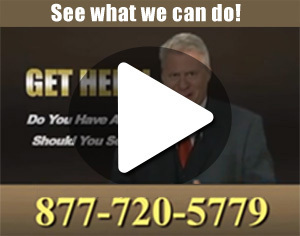 The Law Offices of Robert Koenig has decades of experience and can help you but you need to act quickly. Waiting long periods of time can be a cause for loss of evidence. Contacting a lawyer is imperative and will put you on a quicker path to recovery financially and physically.